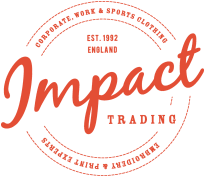 I have been working for Impact Trading and Cotton Roots for just over a year and right from the start; in fact a long time before I started I knew what they did. They supply uniform, print, embroidery and also bespoke garments including aprons. Yes, that’s right! But what I didn’t know is all the other little things they do that make this place quite unique. In fact when I started asking the team all the ways they reuse, recycle and try to reduce, it had become so normal for them that they were struggling to even think of them. Katt and Liz save all their fabric scraps and at the same time Karen, Ros and Kelly save the middle of the thread roles, all this is donated to local schools and groups for arts and crafts, while courier bags are used by one of our suppliers to separate stock which drives us slightly crazy, they are completely unused so we donate them to local friends and businesses. 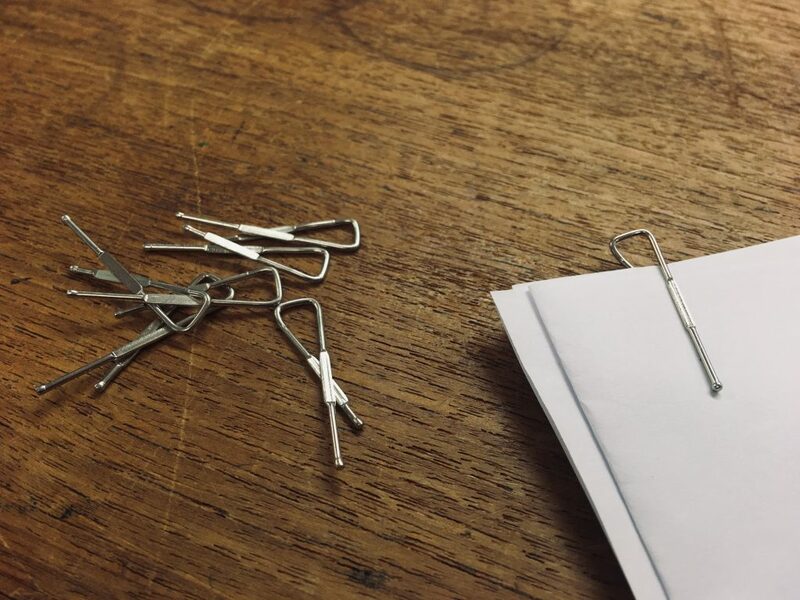 Karen revealed today that metal collar clips that come off some of the dress shirts work perfectly as paperclips and cardboard inserts are kept to put at the top of packed boxes before they are sealed, this keeps the garments are protected when the box is opened. All the boxes that come into warehouse are reused and we don’t stop there! We are currently talking to suppliers about reducing packaging on orders we receive and Tina and her team in the office are encouraging customers to select the no plastic packing option or at the very least, multi bagging which means we are constantly reducing our plastic usage. As you would expect we also recycle everything that we can’t reuse and we are constantly looking for more ways to reduce, reuse and recycle which includes the development of biodegradable box bags which we hope to be introducing very soon.